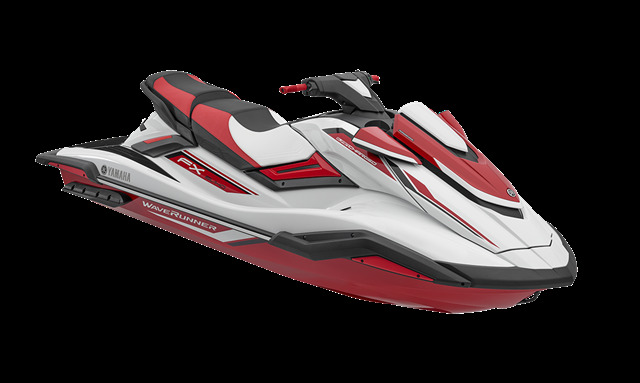 Stock# Y909 NEW 2019 YAMAHA FX SVHO™ | Yankton, South Dakota 57078 | All Seasons Powersports Inc.
2019 YAMAHA FX SVHO™ : Supercharged! 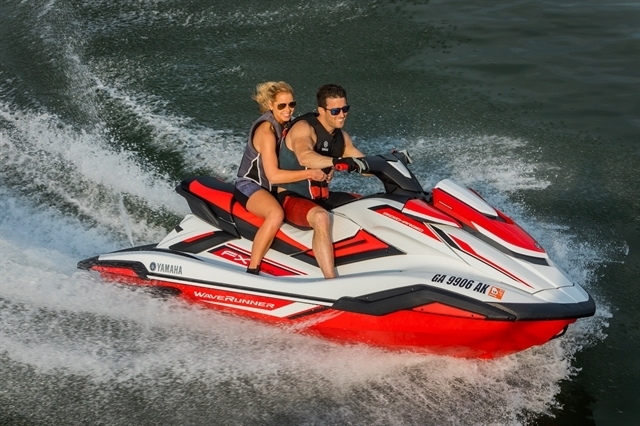 SVHO : SPRING WATERCRAFT SPECIALS! CALL NOW! Package : Supercharged! 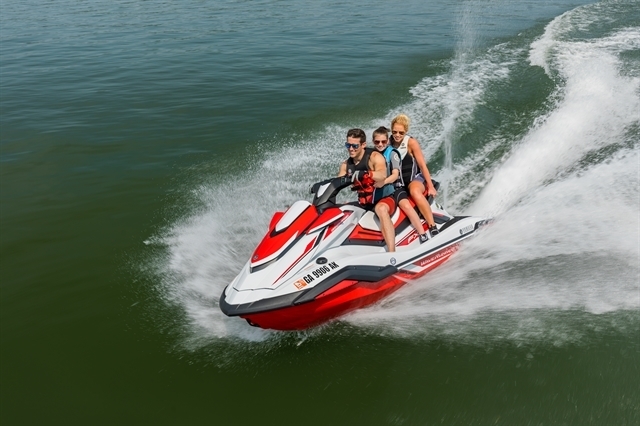 SVHO : SPRING WATERCRAFT SPECIALS! CALL NOW! Hello, I would like to see more pictures of the 2019 YAMAHA FX SVHO™, stock# Y909. Ready to drive this 2019 YAMAHA FX SVHO™? Let us know below when you are coming in, and we'll get it ready for you.